OnePlus confirmed a long time ago that both the OnePlus 3 and 5 series will eventually receive Android Pie updates at some point, but never committed to a release timeline. Early this week, OnePlus' founder Pete Lau reaffirmed his company's dedication to bringing Android Pie to the OnePlus 3/3T and 5/5T smartphones but said engineers need more time to fine-tune the update. Since we don't expect Android Pie to hit any of the smartphones mentioned by Pete Lau anytime soon, let's take a look at what the most recent OxygenOS open beta update brings to the OnePlus 5 and 5T. Supported new gesture to close picture by sliding down in Gallery app. 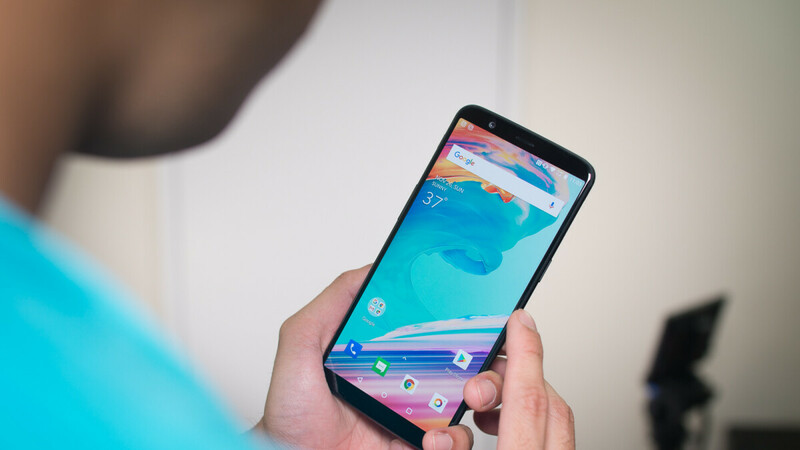 If you already run an OxygenOS open beta build on your OnePlus 5/5T, the update should arrive on your smartphone as an OTA (over the air), otherwise, you'll have to manually flash it following the step-by-step guide provided by OnePlus. Keep in mind that once you move to the beta channel, you will no longer receive OxygenOS stable builds.